Aerial photography of Snoqualmie Falls following major renovations to the generation facilities and the park. Photo copyright Puget Sound Energy. Taken for a poster on depression in the workplace. Taken for an internal safety campaign on the dangers of using your smartphone while driving. Photo courtesy of and copyright Puget Sound Energy. Taken for a workplace safety and wellness initiative. 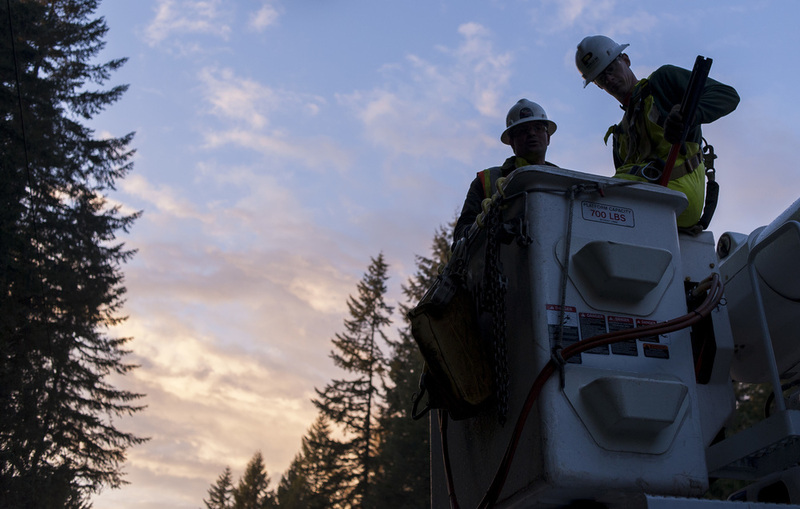 Photo copyright and courtesy of Puget Sound Energy. A contractor insulates a customers' air ducts. Taken for an internal campaign on industrial athletes. Still image taken on a shoot for a thank-you video to all of PSE's 10,000 followers on Facebook. 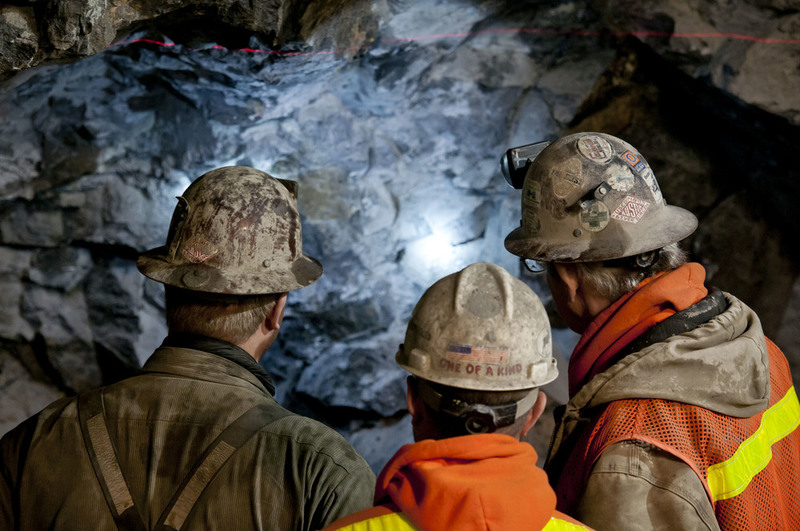 Image courtesy of and copyright Puget Sound Energy. 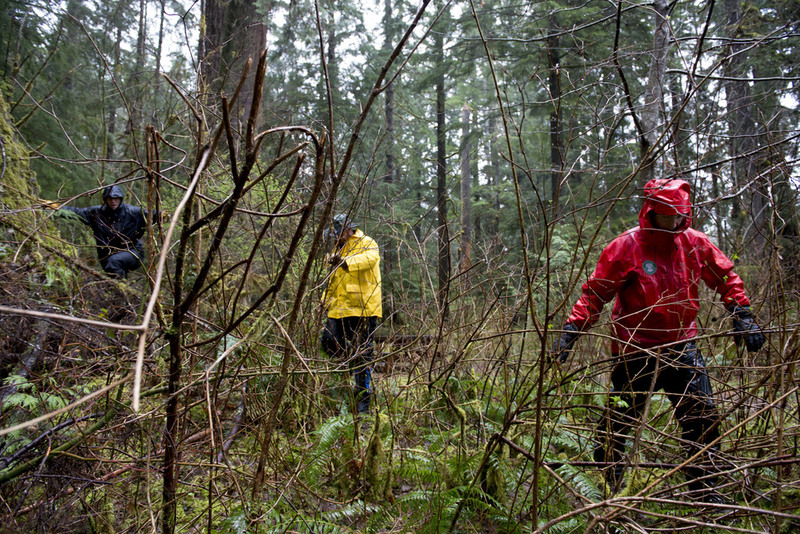 Volunteers for King County Search and Rescue finish up an exercise during a visit from PSE and the PSE Foundation, which made a substantial charitable donation to the organization. A PSE plant manager guides a tour group. 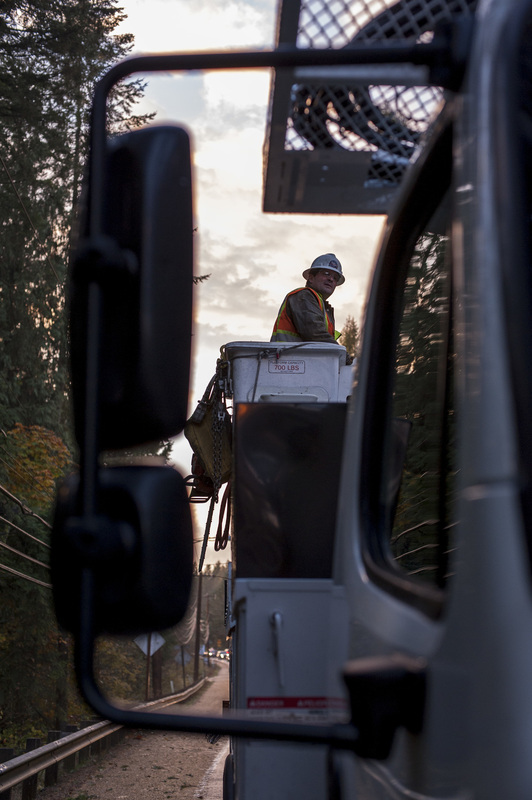 A crew in Woodinville restores power during the aftermath of a windstorm. Photo courtesy of and copyright Puget Sound Energy. Guests at Fredonia generating station in Skagit County. Aerial photo of Lower Baker Dam just outside the town of Concrete in Skagit County. A restoration crew member pulls a line taught for restringing during the aftermath of a windstorm. Photo courtesy of and copyright Puget Sound Energy. A group of workers at the Snoqualmie Falls Hydroelectric Project surveys a rock wall face during renovation at plant one, a generating station 260 feet underground. While on a fun shoot with a gas first-responder, actress and the Kirkland fire department, the graphic designer wanders into the frame. 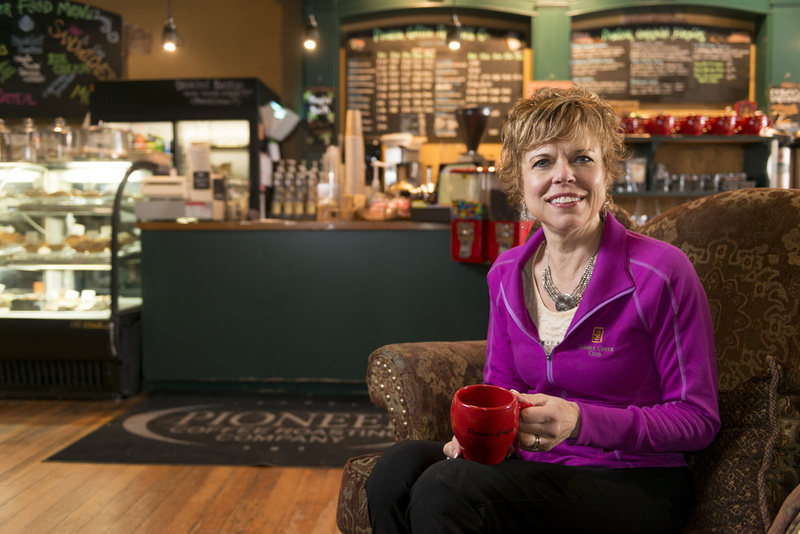 A small-business customer in Thurston County. A tree-trimming crew works on managing vegetation in an area hard-hit with outages from falling limbs. PSE's Director of Engineering surveys transmission maps before a helicopter survey of downed lines in eastern King County during a large storm. A King-county family of PSE customers. A fish in a holding pond at Lower Baker Dam just can't wait any longer for feeding time. 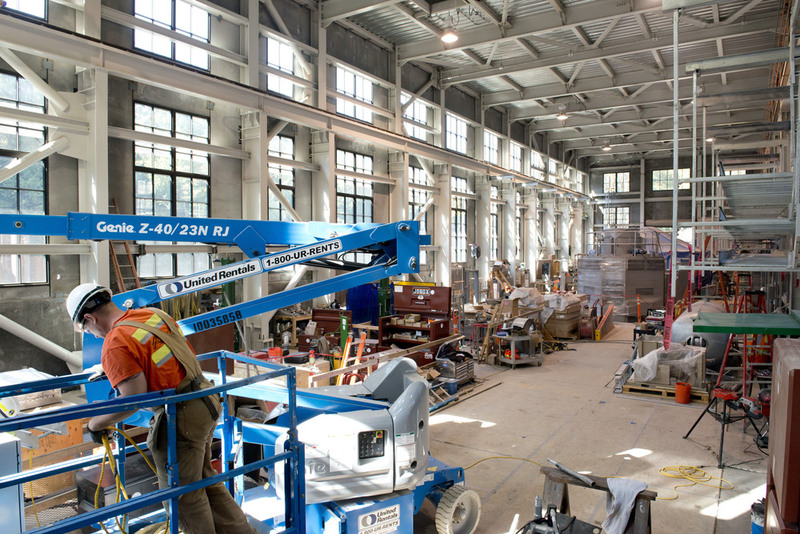 Construction of the new plant two powerhouse at Snoqualmie Falls Hydroelectric Project.